Whether you’re documented, undocumented, homeless, or otherwise, you’ll be able to get an ID card in South Bend. The SB ID program is designed for populations whose residents have difficulty obtaining the usual forms of photo identification. It can be used to help pick kids up from school, get prescriptions, and order transcripts from a college or university. SF Global of Oakland, CA will partner with La Casa de Amistad to handle the verification for the ID cards. The cards themselves will feature the new South Bend flag, your picture, your address, and your organ donor status. Cards will cost $25 for most residents. For seniors and kids, it’s $20. The program starts in January. To obtain an ID card at that point, you can call La Casa at 574-233-2120 to schedule an appointment. Detroit recently started a municipal ID card program. 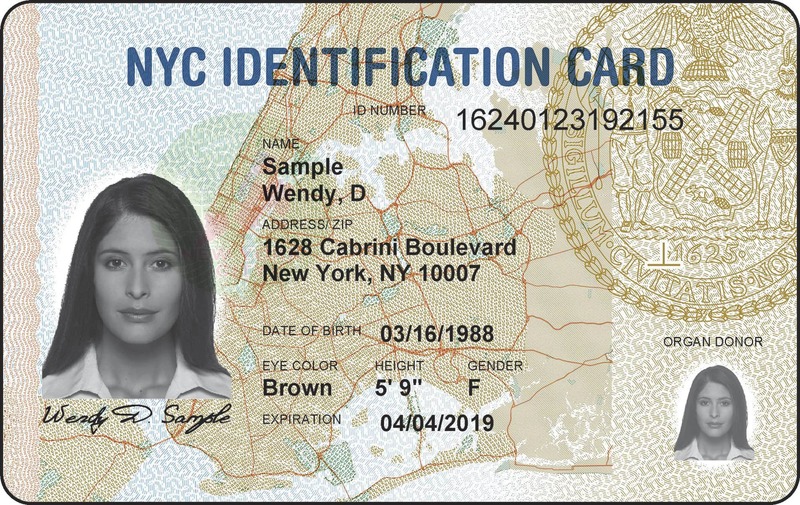 Let’s see now, “populations whose residents have difficulty obtaining the usual forms of photo identification” or those known as illegals and/or felons. Still won’t let you drive, vote or get employment through the e-Verify system. This is just Buttigieg doubling down on his enemy of the nation status. Thanks for clearing that up for us.